It's time to talk about CM tools! As you can see, these punches create amazing border strips and because of that they often get confused with the cartridges for CM's famous Border Maker. But, these are truly "stand alone" - you DO NOT need the Border Maker System to use these border punches! The resulting borders are also a little larger and more intricate since the designers have more surface space to work with. 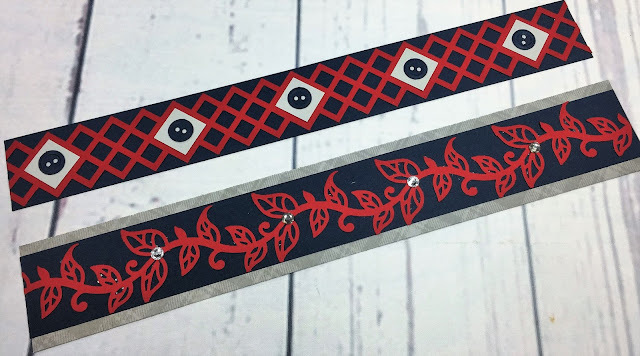 The intricate designs can sometimes cause frustrations though, so I want to give you some tips for use. Store punch in the locked position. After unlocking the punch, "prime" it couple of times to ensure that the mechanism is not stuck and that there are no loose bits of paper trapped inside the mechanism. Place the punch on a hard, solid surface with the opening for the paper facing you and the paper guide/edge away from you. There are two black lines on the base plate that mark where you should place the edge of your paper when you start to punch. The lines are quite small so it may be helpful to use a ruler and a permanent marker to draw the lines up and onto the white front face of the punch for better visibility. 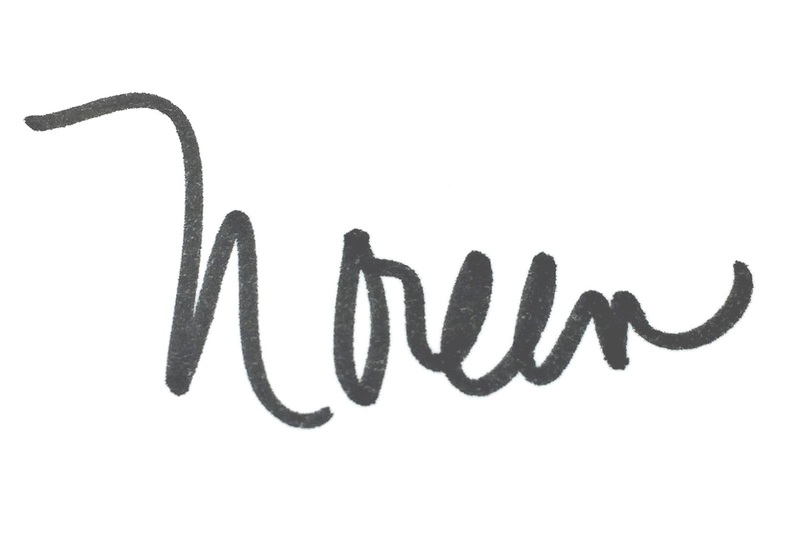 Insert paper into the guide, lining up the edge with the black line. Punch by firmly pressing straight down on the punch. Do not pick up and squeeze the punch. After pressing down, make sure the mechanism has fully released before moving your paper - you might here a little click. This lessens the chances that your paper will get caught and end up ripping. Continue steps above until you get to the end. Don't rush! Make sure the punch has released before you pull your border out. Repositionable Adhesive works beautifully with these intricately cut designs! These tips should ensure that you get a beautiful border strip each and every time you use the punch. And, with CM's quality, you should be able to make them for a long time to come! My final tip for you...get yours today! Because of the beautiful designs they are so popular and all of the previous models have sold out! 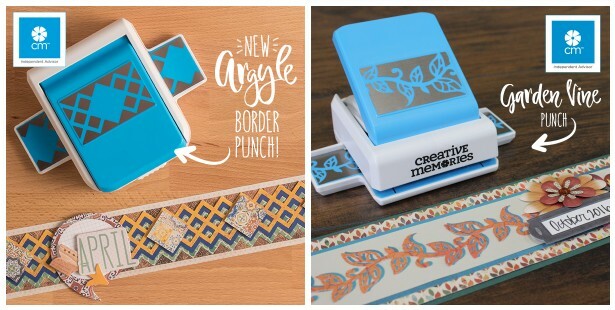 Keep an eye out for future Border Punch designs and grab them when you see them...you won't have and regrets about buying these beautiful and versatile punches! 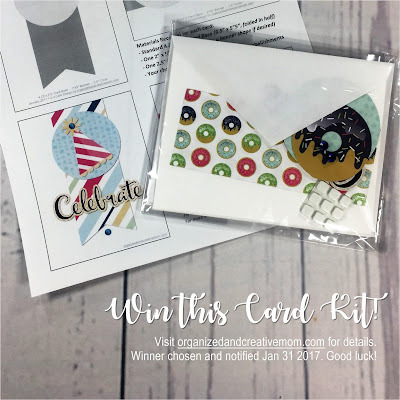 *Don't forget that you can win this month's card kit giveaway by leaving a comment on the 1-2-3 Cards post from last week. You have until January 31st! FREE Daily Docket Printable for Your Planner!